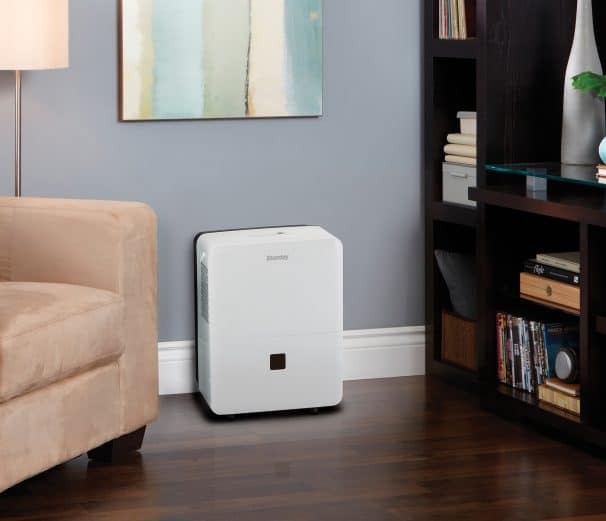 Danby Premiere DDR070BDWDB 70-Pint Dehumidifier is portable, highlights a surface that is smooth and compact along with “Smart Dehumidifying” technology for easier-than-ever moisture control. Dehumidifier removes 70 pints of moisture and can handle 1200 square feet large spaces or even more if the room is not very humid. Danby Premiere DDR070BDWDB has a compact design with controls panel positioned on the top of the unit. Control panel is easily reachable and understandable. The water bucket is installed at the bottom of the unit and it is easily removable from the front. The water bucket has a water level window. The dehumidifier has casters and carrying handles. That makes very easy to carry this 45 pounds heavy unit from space to space. At the back of the unit are air filter, continuous drain hose outlet (unfortunately drain hose isn’t included), and power cord buckle. 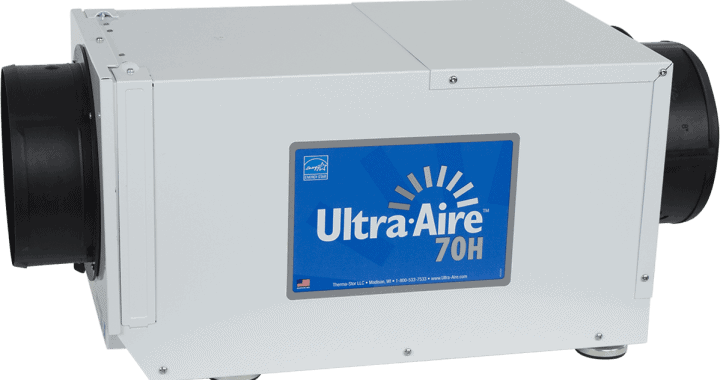 Air outlet grill is positioned on one side of the dehumidifier. Danby Premiere DDR070BDWDB is equipped with a lot of features. Available 3 draining options – manual, gravity and condensate pump. Manual draining is draining using a built-in bucket. The bucket is quite small for such a powerful moisture removal so you will have to empty it quite often. Gravity Draining works with attached drain hose (as mentioned before – not included) or garden hose. Condensate Pump. The dehumidifier doesn’t have internal condensate pump but you can add an external pump which costs around $60. Another option is to buy other Danby model – DDR070BDPWDB 70-Pint Dehumidifier with Pump. It has same functions as this model but arrives whole with a built-in condensate pump and costs only $30 more. Check the latest price here. Control panel has a lot of electronic buttons. Continue Button. With this button, you can switch between manual and continuous mode. With continuous mode, dehumidifier works actively without delay, despite the ambient moisture or temperature. With manual mode, you can set humidity level and fan speed – everything under your own control. Filter Button has only one function. Push it only when you need to reset the filter light. Do it after filter cleaning. This light will illuminate after every 250 hours of operation. Fan button for fan speed choice. The dehumidifier has 2 fan speeds. Power Button to turn on or off dehumidifier. Up and Down Arrow Buttons. These are to set desired humidity level. You can set it between 30% and 90% with a step of 5%. Timer Button. 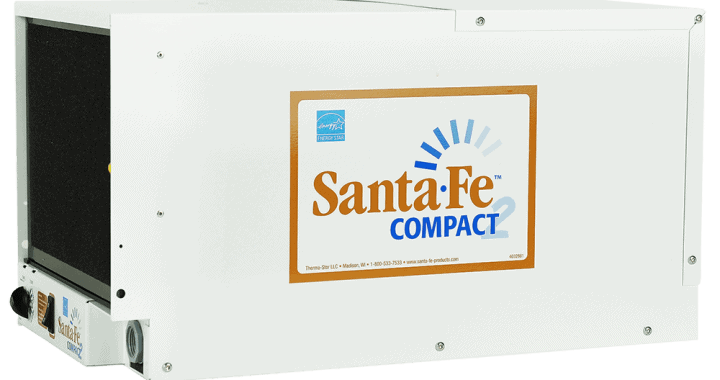 With this button, you can set a start or stop time for dehumidifier from 0.0 till 24 hours. The display gives the actual (± 5% accuracy) place humidity level in a range of 30% RH to 90% RH. Otherwise, shows choice when programming humidity or timer. Comfort. Use this button to automatically adjust the humidity level. Automatic Restart on Power Failure. This feature allows dehumidifier to resume working due to a power failure with previous settings. The dehumidifier has a quiet operation. At its highest fan speed, the Danby 70-Pint unit has a sound level of 50 decibels, similar to sounds in a normal home. The dehumidifier doesn’t require much maintenance. If using manual draining you will have to remove water from the bucket. After 250 hours of work clean filter. Also rarely you will have to clean the grill and case and bucket. That’s it. Not much to do. Danby Premiere DDR070BDWDB is great for spaces up to 1200 square feet. It has so many features such as a timer, auto mode, filter change indicator and more. It has also 3 draining options so you can pick the best for you. And the price is really appropriate. 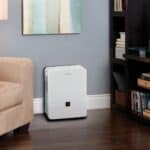 Posted in Dehumidifier Reviews, Reviews and tagged Dehumidifier Review.